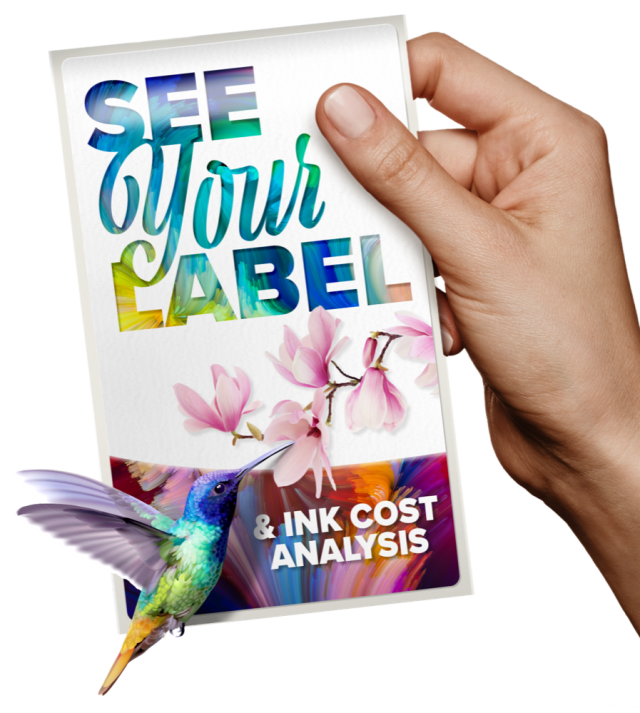 We’ll send your printed artwork along with a cost-per-label analysis, so you know precisely what you’re getting into. Apply your sample label to your product or packaging and expose it to the real-life conditions it will face. It’s the best way to know whether or not a particular solution will meet your needs. Ink cost is a primary factor in determining the real cost of ownership for any label printer. We’ll run your artwork and give you an ink cost breakdown.